As the Summer approaches a lot of us are beginning to go on holiday. Some people are opting for traveling abroad whilst others are having a staycation. Whether you’re staying in your native country or heading somewhere a little further afield we have a product that many of you holidaymakers will find useful this Summer. 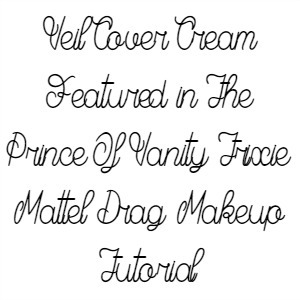 The product that we are talking about is of course the Veil Witch Hazel Cream which retails at £7.00 and is available to purchase right here on our website. If you haven’t heard of it, our Witch Hazel Cream is a very smooth emollient cream which is absorbs quickly into the skin. The cream is ideal for soothing things like bruising, cracked and chapped skin however, it is also perfect for reducing swellings and stings that may unfortunately occur when you are on holiday. Not only that but it is great for Sunburn and Windburn. When it comes to Sunburn the cream works as it has anti-inflammatory properties that aid your skin in healing as well as helping to cool and soothe the burn. The same applies to using the cream on bites and stings too. Oh and if you skin is feeling particularly itchy, Witch Hazel Cream works wonders at taking the itch away! 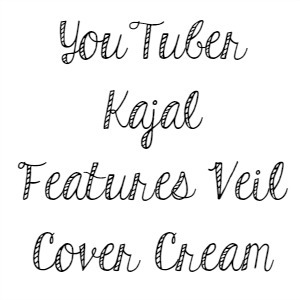 You can purchase Veil Cover Cream in Brown here on our website. Prices start at £19.95 for 10g. 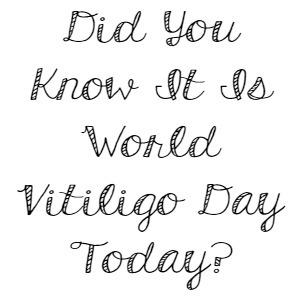 Did You Know It Is World Vitiligo Day Today? Today is World Vitiligo Day, a day aimed to build awareness of the skin condition Vitiligo. If you aren’t aware of Vitiligo, it is a skin condition where portions of the skin lose its pigment. This happens when skin pigment cells are unable to function or when they die. The cause of Vitiligo is currently unknown but research does suggest that it may arise from autoimmune, stress, genetic, neutral or viral causes. Vitiligo is also classified into two main categories, Segmental and Non-Segmental. Segmental Vitiligo tends to affect areas of the skin that are associated with dorsal roots from the spinal cord and most often affects one side of the body. This type of Vitiligo spreads more rapidly. In Non-Segmental Vitiligo there is usually symmetry in where the depigmentation patches occur. New patches can occur over time and can be over large areas of the body or can be in particular areas. Non-Segmental Vitiligo can occur at any age whereas Segmental Vitiligo is more likely to occur in teenage years. Unfortunately there is currently no cure for Vitiligo however there are treatments available which include topical steroids, calcineurin inhibitors, phototheraphy and of course skin camouflage products such as Veil Cover Cream. Vitiligo is in no way a life threatening condition however, it can have a big impact on of the sufferer’s psychological and psychosocial well being. Visible affected exposed areas of the skin, particularly areas such as the hands and face can cause a negative impact for the individual, especially if the contrast between the white patches and their skin colour is very significant. People with Vitiligo can suffer from Depression, Anxiety, social embarrassment and they can feel very self conscious due to their physical appearance. Because of this people living with Vitiligo usually have a highly significant decrease to their quality of life and their social lives can be severely affected. Stigmatization is also common which often leads to avoidance of social situations as many sufferers can be afraid of discrimination and insults occurring. 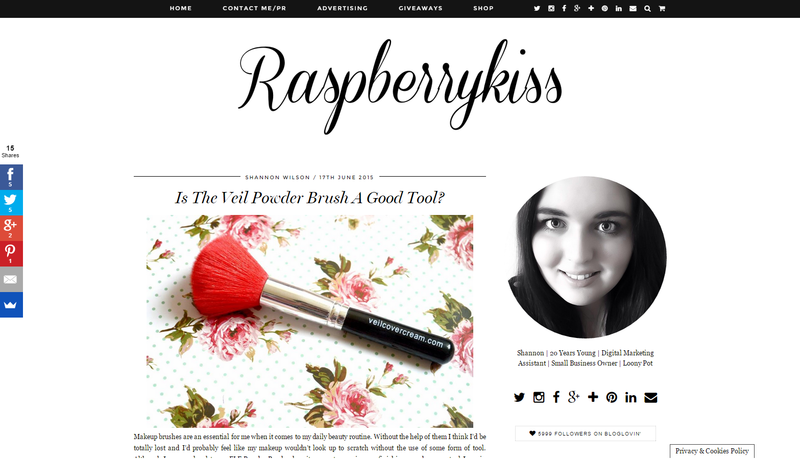 You can purchase the Veil Powder Brush here on our website. The product retails at £6.95. 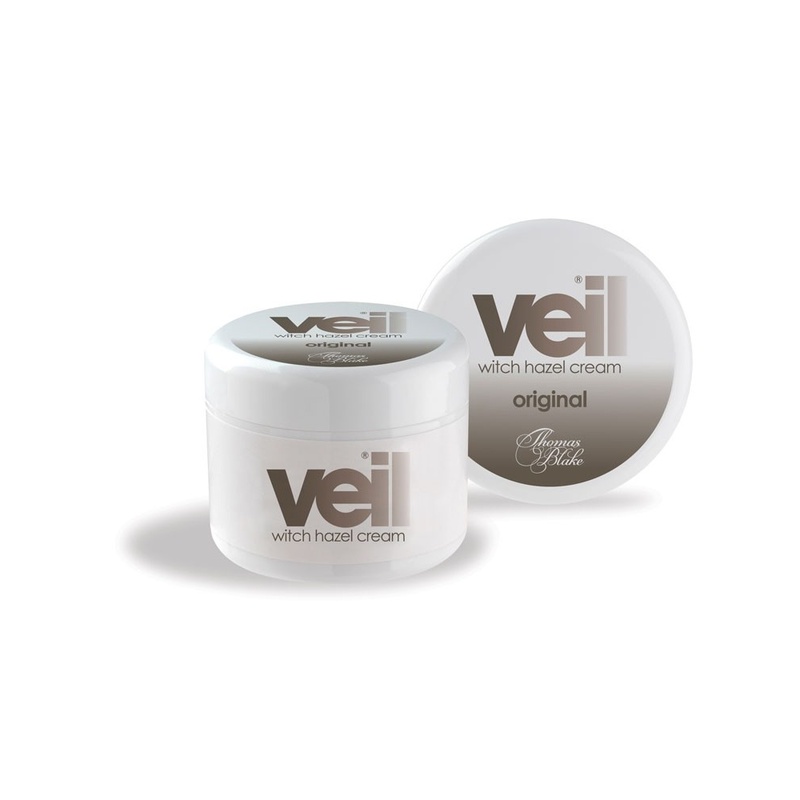 The Veil Witch Hazel Cream is a natural astringent which means that it has the ability to remove excess oil from the skin and temporarily shrinks the pores. During day to day life our skin is exposed to lots of environmental pollutants. These pollutants enter our skin via our pores and in many cases end up blocking the pores and causing breakouts and blemishes. These can be in the form of pustules (pus filled spots) or comedones (blackheads) Also it isn’t just pollutants that block our pores, Sebum, the skins natural oily substance that keeps our skin waterproof can also cause pores to become blocked and blemishes to occur. The way Veil Witch Hazel Cream works to prevent blemishes is by removing excess oil which in turn helps to remove the build up in the pores. The second use for our Witch Hazel Cream is to use it to reduce puffiness around the eye area. Lots of us suffer from this issue and our product can certainly help. The cream is a natural remedy for treating discolouration as well as puffiness under and around the eyes. However, we do recommend being extremely careful when applying around the area as the eyes are very delicate and sensitive. If you do unfortunately get product in your eye, we recommend rinsing thoroughly with clean water and contacting your GP for further assistance. Quite possibly the post popular use for our Witch Hazel Cream is to use it on Sunburn, Bites and Stings. This is particularly useful when you are on holiday so be sure to pop a tub in your suitcase, just in case. The way the cream works is due to its anti-inflammatory properties. This helps to reduce any swelling. The cream also helps to ease the pain of stings and bites and also helps to stop any itching. As well as helping to improve sunburn, bites and stings, the cream can even help to improve the look of bruising. It does so, again due to its anti-inflammatory properties. This helps to fade the discolouration and appearance of bruising but it also helps to speed up the underlying damage to the skin that you cannot see. And last but not least you can use the product after hair removal. But what does it do you ask? Well if you experience nicks and cuts after shaving, the cream can help to slow down and eventually stop bleeding. Not only that but it can prevent razor burn and it can also be applied to the skin after hot wax treatments to prevent inflammation. If you wish to purchase a tub of our Witch Hazel Cream it is available to order here on our website and retails at £7.00 for 100g. 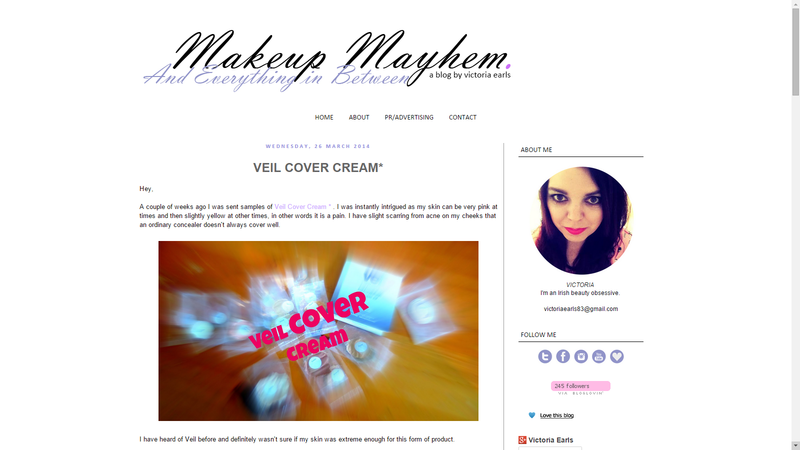 Back in March 2014 Veil Cover Cream was featured on Makeup Mayhem, a beauty and lifestyle blog by Victoria Earls. 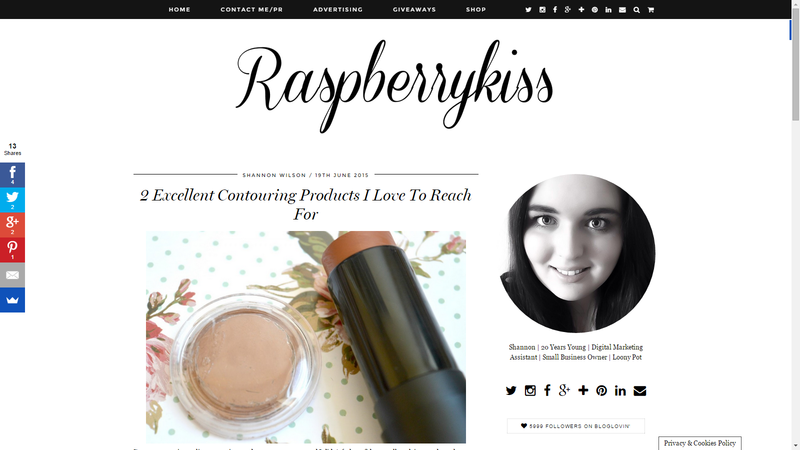 Check out Victoria’s full blog post here.